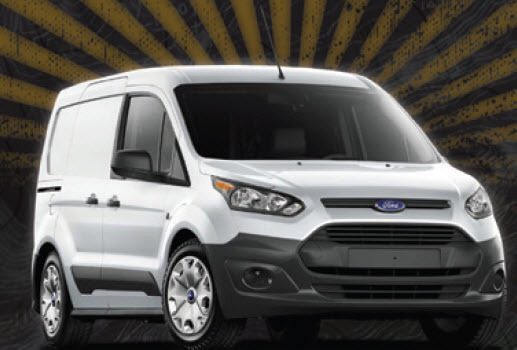 Drive up your Allegion commercial hardware inventory and win a 2018 Ford Transit Connect XL!! Purchase $25K or more in cumulative Allegion commercial hardware for your chance to win! Earn additional entries for each additional $5,000 spent. Grand Prize winner will also receive $1,500 toward a custom uplift option of your choice. Winner also receives exterior company signage for the van with your logo and the Allegion logo. *Promotion valid on orders placed 6/4/18 - 12/31/18. Winner drawn at conclusion of promotion. For more information or to place an order call your Top Notch Distributors or Boyle & Chase Sales Representative. ©2018 Top Notch Distributors, Inc. All rights reserved.